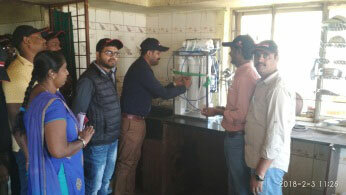 In line with the stipulated CSR policy, TMHIN successfully organized "CSR Day" on Febuary 03, 2018 where all the employees of TMHIN participated with great enthusiasm. 1. Arranged of 15 wheelchairs for old age and disable people. 4. Provided 300 Blankets for the Earth Saviour foundation residents. 2. 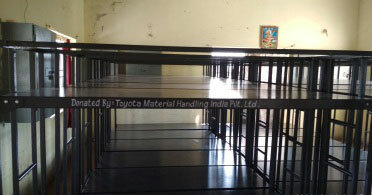 Provided Bunk Beds - 15 Nos.